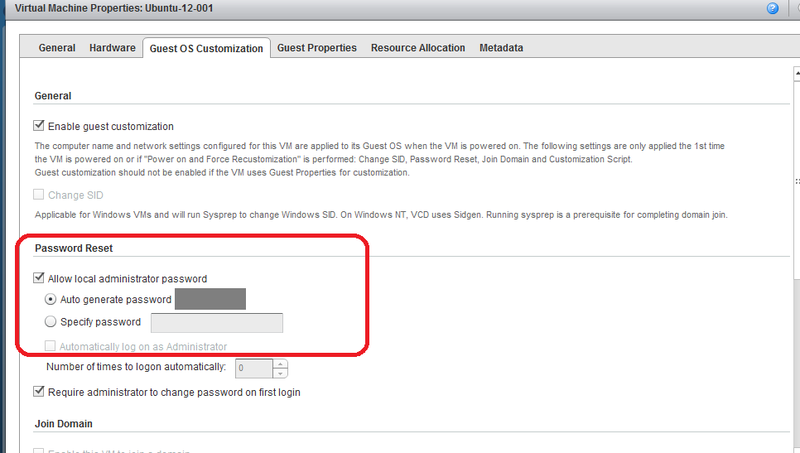 Problems logging into newly created vCloud Air virtual machine. Have you created a virtual machine but are having problems logging in? 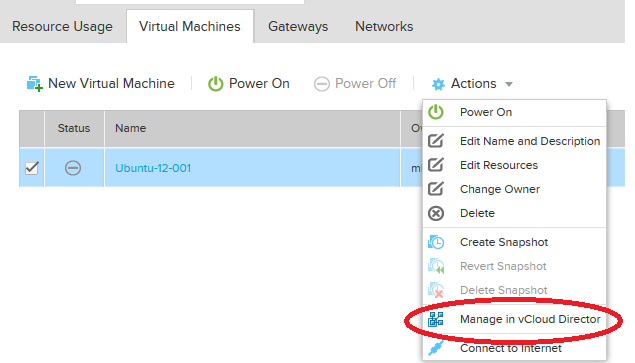 If you visit my last post on virtual machine creation in vCloud Air , you will see that there were no options to preselect usernames and passwords for the vm. How do we logon in?? To resolve this we are going to have to go through a few steps. 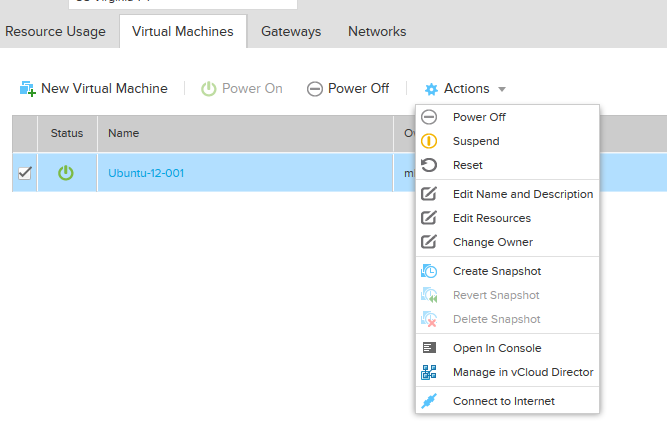 Go back to the vCloud Air portal and power off the machine. In this image I’m waiting for the vm to go down. 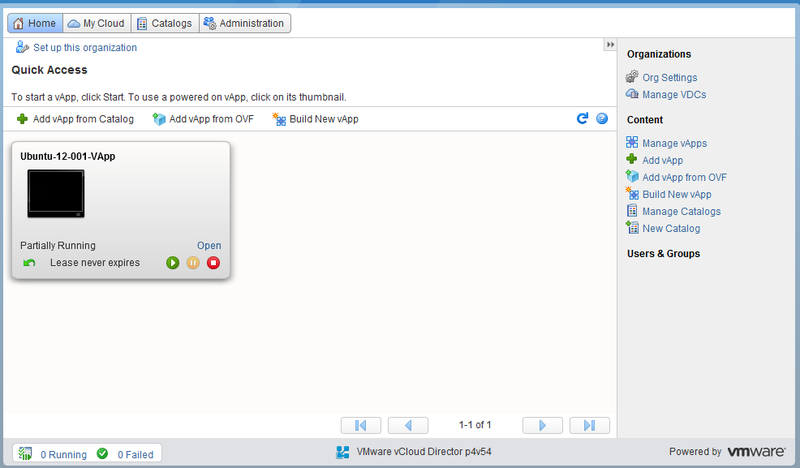 Click vms and find your virtual machine. Now you should be able to logon and change your password. 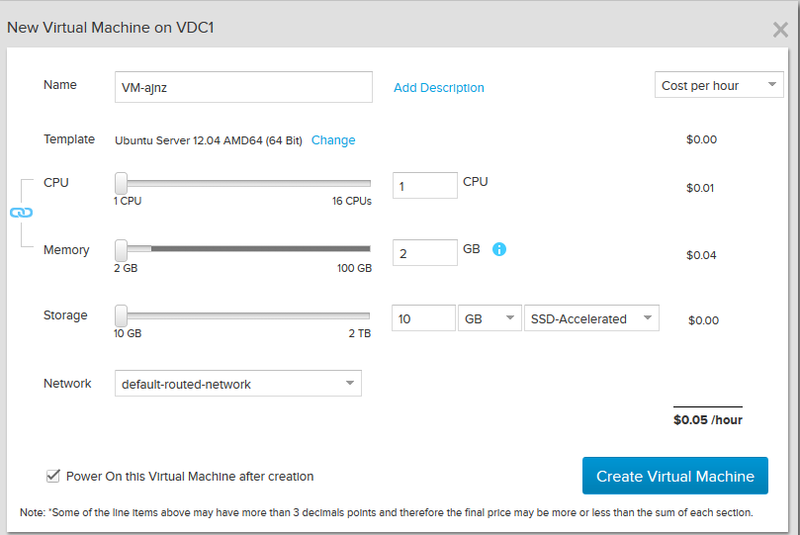 This entry was posted in Cloud, VMware and tagged vCloud Air, Virtual Machine. 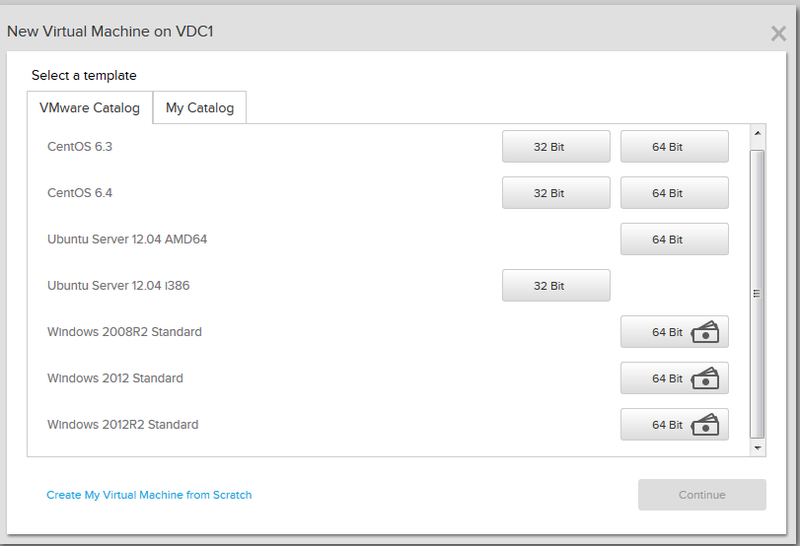 Objective here is to create a new virtual machine in vCloud Air. Several default options to choose appear. I’m choosing Ubuntu server 64. Now customization options will appear. The cost per hour is generated as you play around with the options. The more resources you consume, the greater the charge. 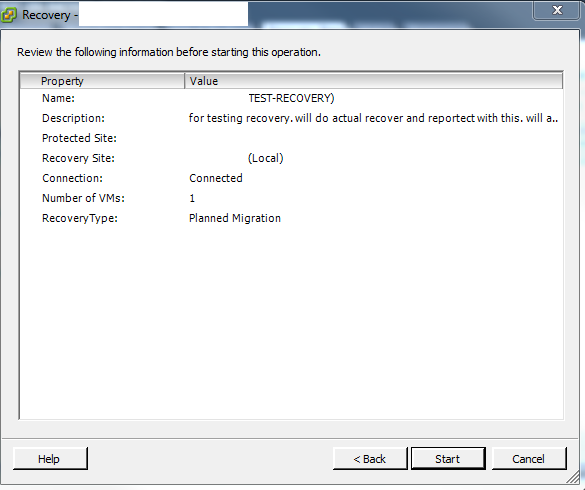 Now you see the vm being created, and the status will circle. Still waiting on the status to update. The option to start powered on was also there. You could also select the drop down and power it on or just the nice big button above. Once the vm is on the status changes. 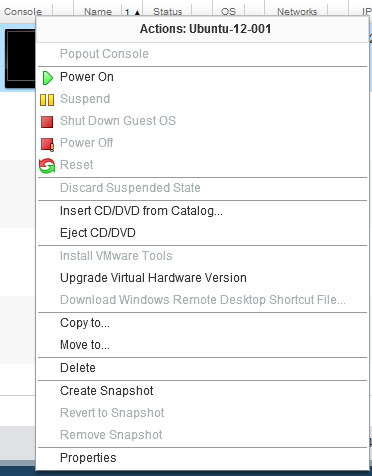 Now the Console pops out and we can see the console and use the vm. 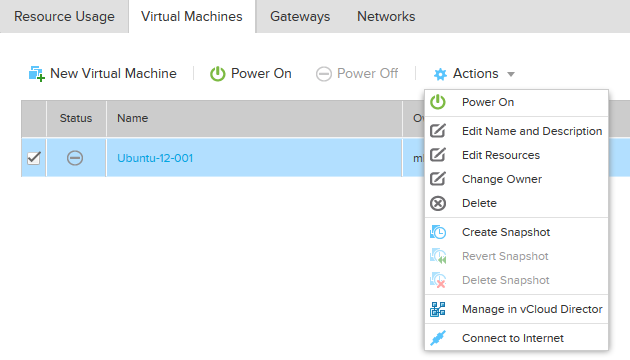 if you just created your vm you may have problems logging on. 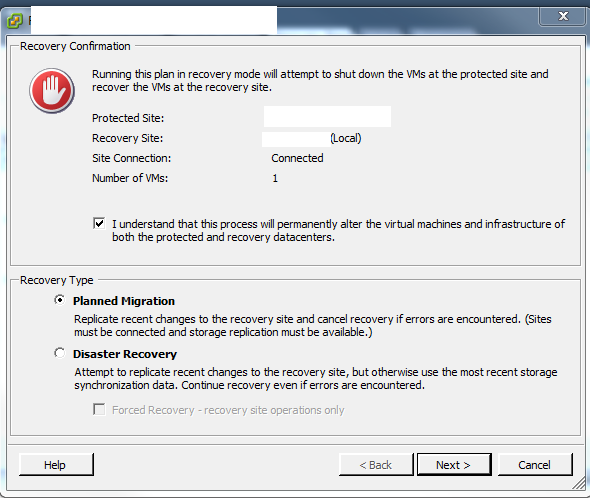 In this example: volumesiteA is volume with vms that needs to be failed over to recovery site B. The difference between planned migration and disaster recovery is that if there are errors the recovery will stop if its planned. In a true DR situation where site A is down use forced recovery. One we hit start the recovery begins. 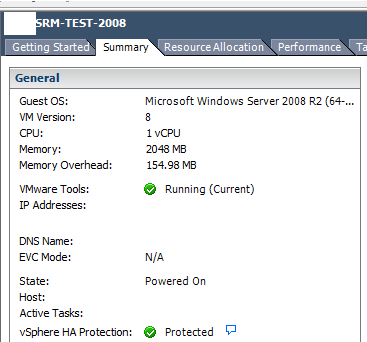 This entry was posted in Storage, VMware and tagged Equallogic, SRA, SRM.